‘Shree Arjun Geeta’ is a devotional song being sung from so many years by the devotees of Lord Krishna. This song explains the core of The Bhagwad Geeta in the brief. In this song Lord Krishna talks to Arjun and explains him the rituals a true Devotee should follow to reach the ultimate destination of a soul. In this song Lord Krishna explains the importance and the correct ways to Worship him. Meaning: The person who eats and expenditure everyday in a cause of Lord Krishna gets storage with everlasting supplies of Wealth. Lord Krishna emerges from a stone and fulfills the wishes of such Devotee. 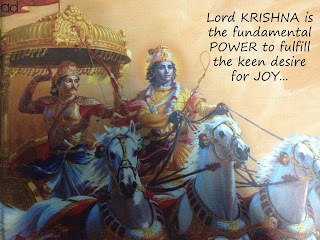 Lord Krishna has created the relation of Joy and Pain in all life from the day one of a birth. The writings of Lord Krishna never get failed; doesn’t matter how many times the person changes his living place. Meaning: Lord Krishna is not accountable for the pleasant or awful deeds of an individual, but he always provides truthful opinion through an individual’s heart. Like water in a coconut, Lord Krishna is the fundamental power to fulfill the keen desire for joy. 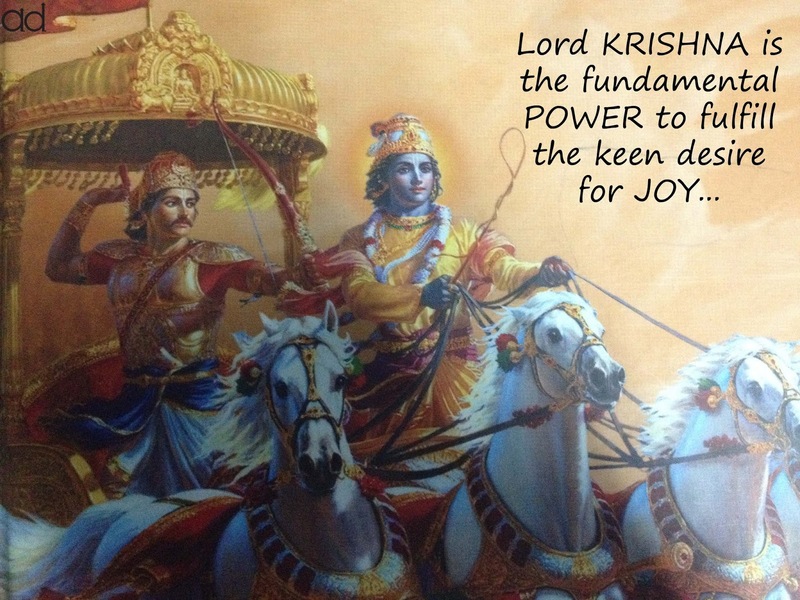 Lord Krishna is the destroyer & creator of millions of universes and he can invent them in a bit of a second. Lord Krishna is already alive in ocean, lines, sky, earth and each feature of the earth. Meaning: A devotee who worships Lord Krishna with Prayer and Penance in a way to ultimate freedom gets fully developed in a Sapphire Ocean of knowledge. A devotee who abandons fascination, prosperity and pride can develop such knowledge. To please the heart of Lord Krishna, a devotee needs to consider all the lives like ant and elephant alike; a devotee needs to sing persona of Hari (another name of Lord Krishna) day and night. Hi Are you able to find lyrics of "Bolya Bolya Shri Bhagwan Arjun Sambhalo Re"